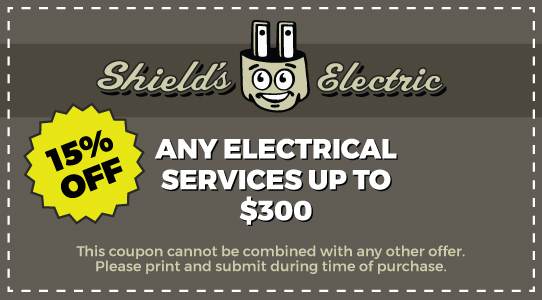 Family owned and operated since 1957, Shields Electric, Inc. is one of Arizona’s most experienced electrical contractors. Our commercial, residential and institutional clients benefit from our decades of experience in a wide range of market segments and project types throughout the state of Arizona. We do not have a high rate of turnover with our employees and most have been with us 20 years or longer. We specialize in residential and commercial electrical projects of all types. We have been a part of many projects throughout Arizona. Shields Electric, Inc. takes pride in employing and retaining diversified, highly trained and experienced professionals, who are specialists in their respective divisions. We strive to exceed each client’s expectations from small renovations to significant projects throughout the state of Arizona. Shields Electric, Inc. continues to build upon its solid foundation of relationships with public and private clients. These have produced proven results of successful project completion and delivery. Our company’s goal is to provide an unsurpassed level of service and quality using current and emerging technologies to offer a broad range of solution to our customers. 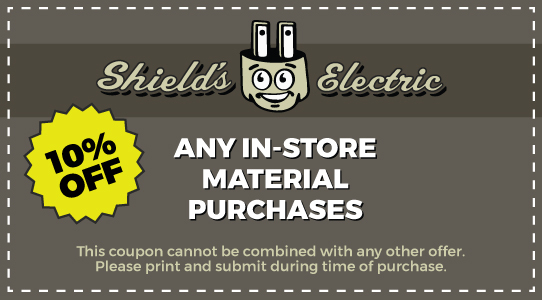 To achieve this objective, Shields Electric, Inc. has diversified into four Divisions. Each Division addresses the dedicated and unique criteria essential to each project, while maintaining the exceptional standards of safety and quality set by the company founder and which continues to be the benchmark of each venture the company undertakes. INTEGRITY guides our conduct, defines our purpose and identifies our mission.